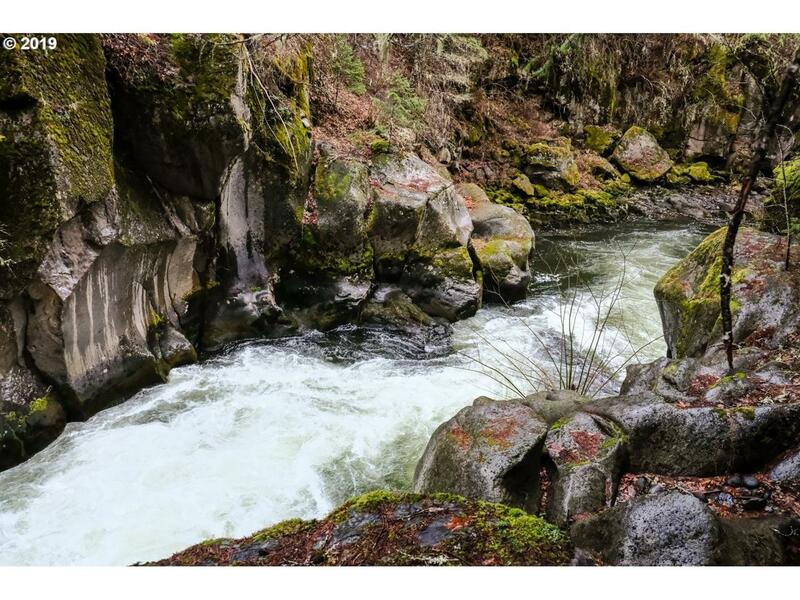 Amazing White Salmon River Frontage! Acreage is a blend of pasture and trees giving you options for your homesite and premium use. Over 1,300 feet of beautiful river frontage!! 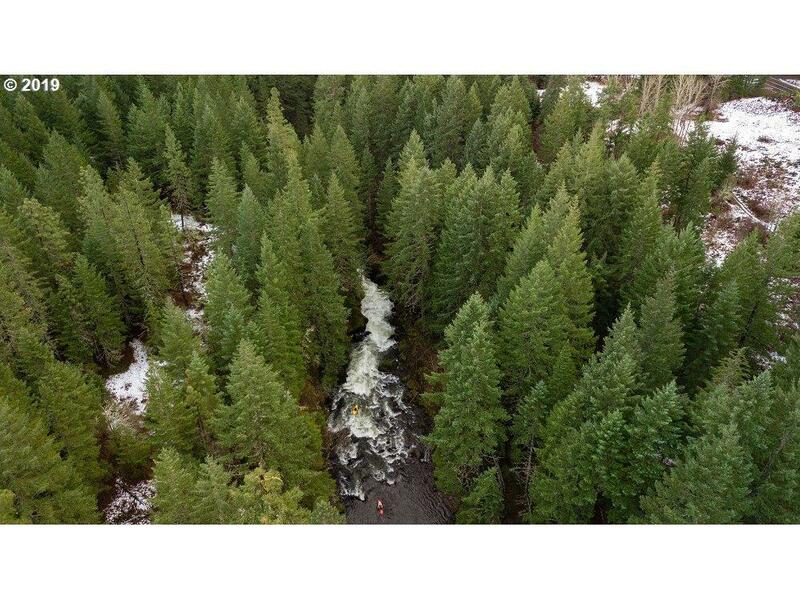 Enjoy the free-flowing White Salmon River and watch kayakers navigate the spectacular falls. This acreage is truly unique! Well drilled in 2018 -- 50 GPM. Listing provided courtesy of Windermere Crg Bingen.